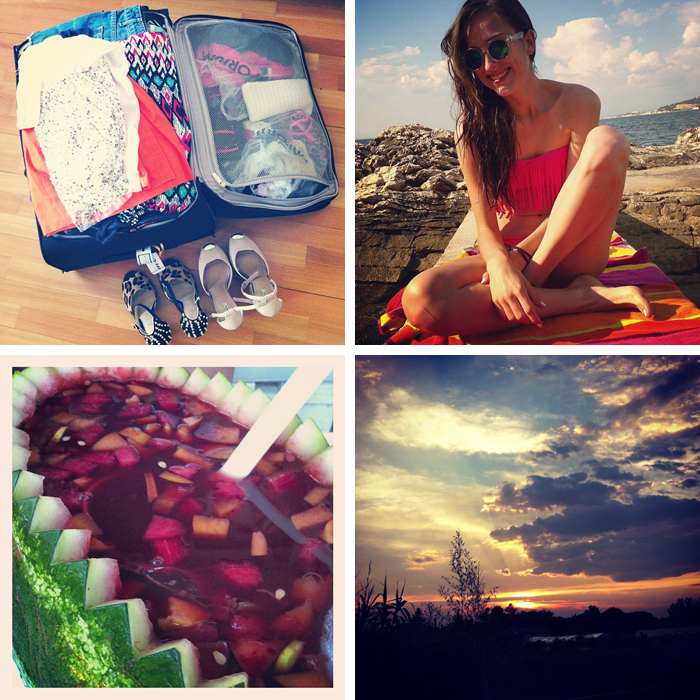 From hard work, to relaxed summer days, my Instagram has it all! 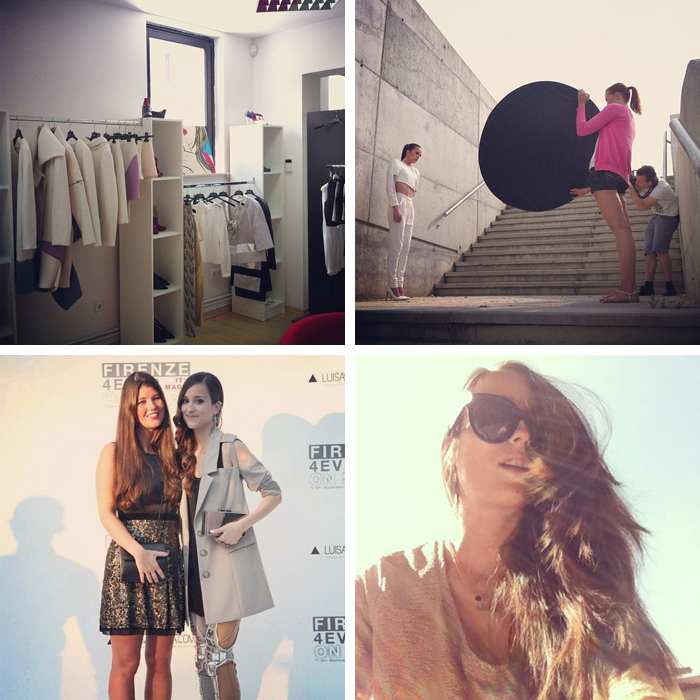 For more photos of my everyday life, you can follow me at @magnifiqueblog and check out the rest of the photos HERE! Love these photos and very nice moments. Thanks for sharing. Me gusta el post, con la recopilación de fotos. truly enjoyed browsing your weblog posts. After all I will be subscribing on your feed and I'm hoping you write once more very soon!